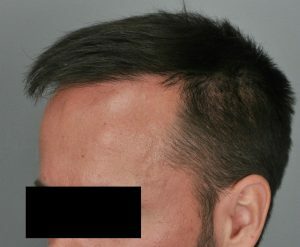 1500 were transplanted in one day using the FUE procedure. 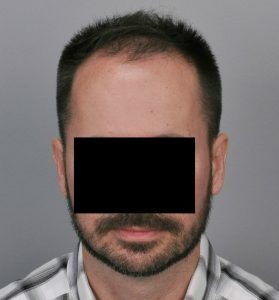 He is in his mid-thirties and wanted to move forward with a cautious plan that considers the potential for future loss while still making a positive aesthetic impact. 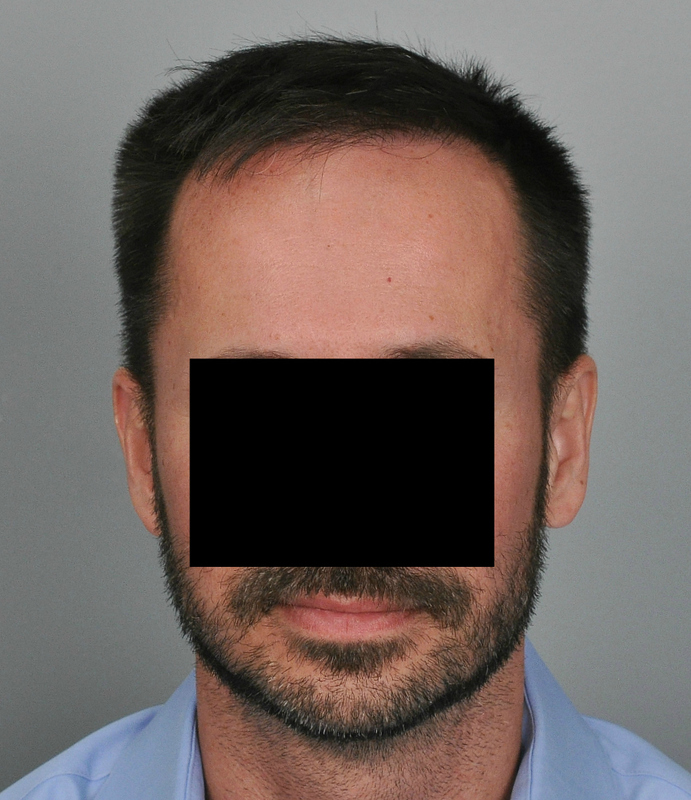 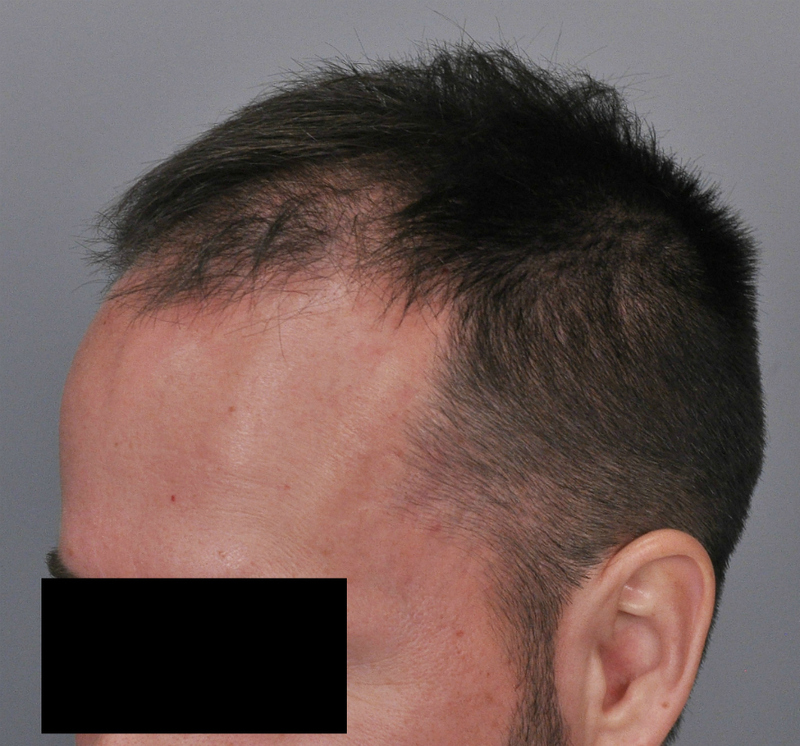 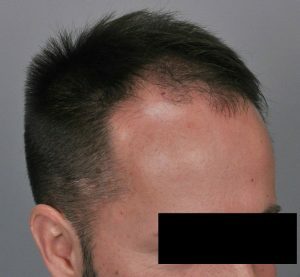 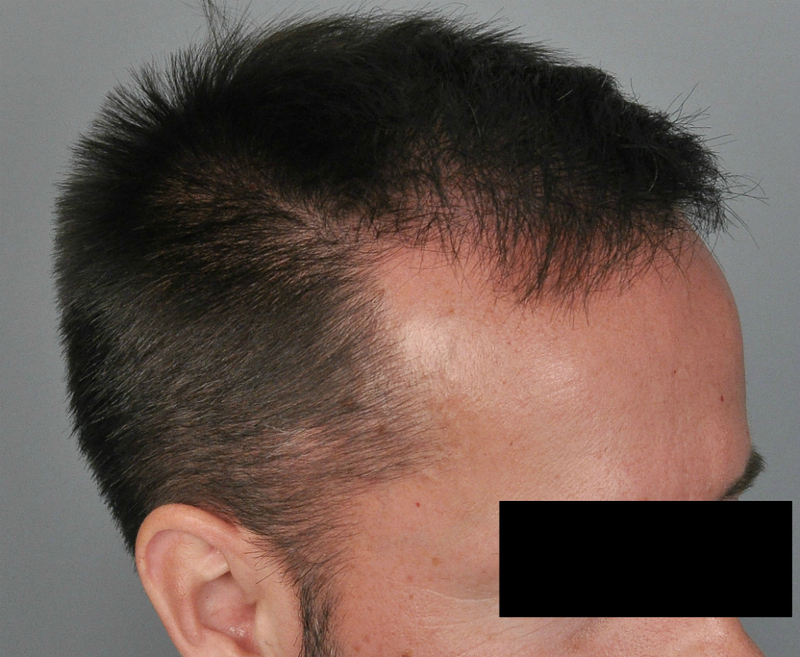 He had been taking finasteride for several years prior to his FUE hair transplant with Dr. Cooley so his hair loss had stabilized.